As you drive up the A303 past Popham Airfield it is difficult not to notice amongst the light aircraft a much larger stablemate. 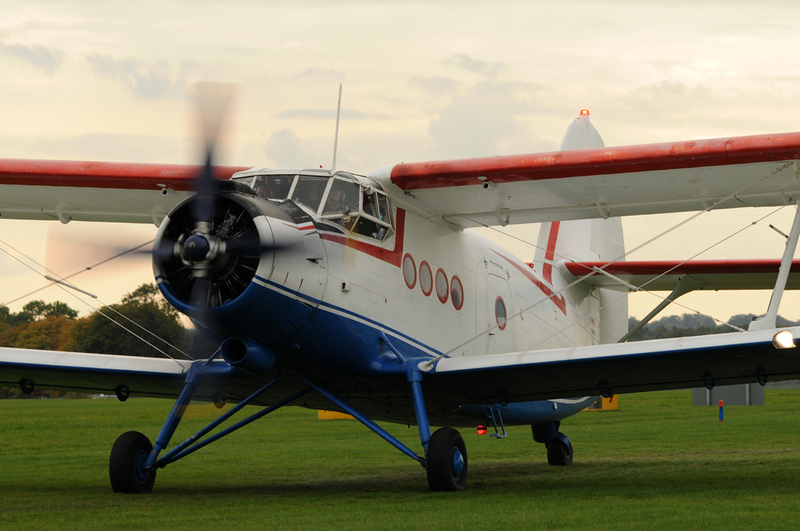 Parked in her usual spot, Antonov An-2 HA-MKF forms a very impressive sight as she sits and awaits her next call to the airshows. 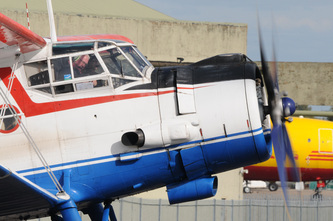 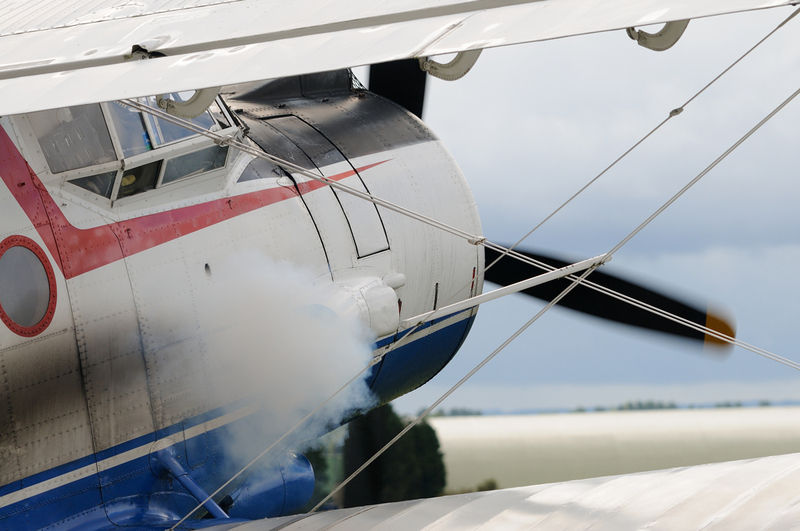 I have seen the An-2 on many occasions and I am always pleased to see her display. Slow speed performance is superb and the ability to remain stationary in a headwind and even fly backwards is incredible to see. 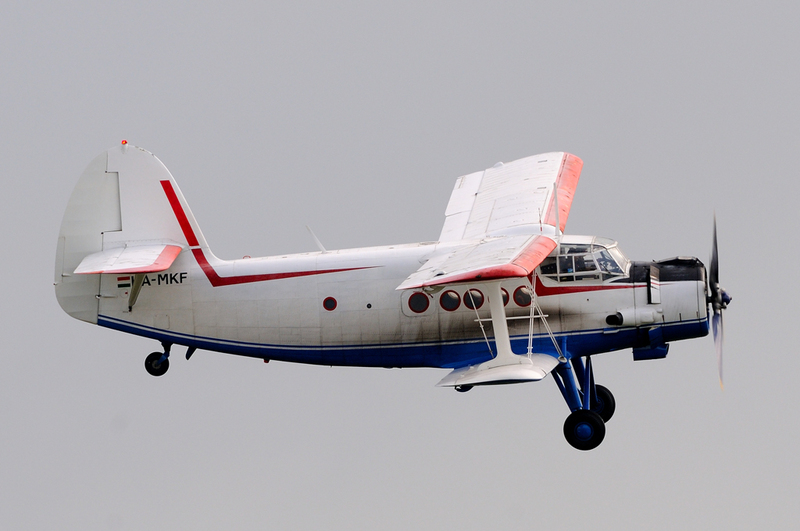 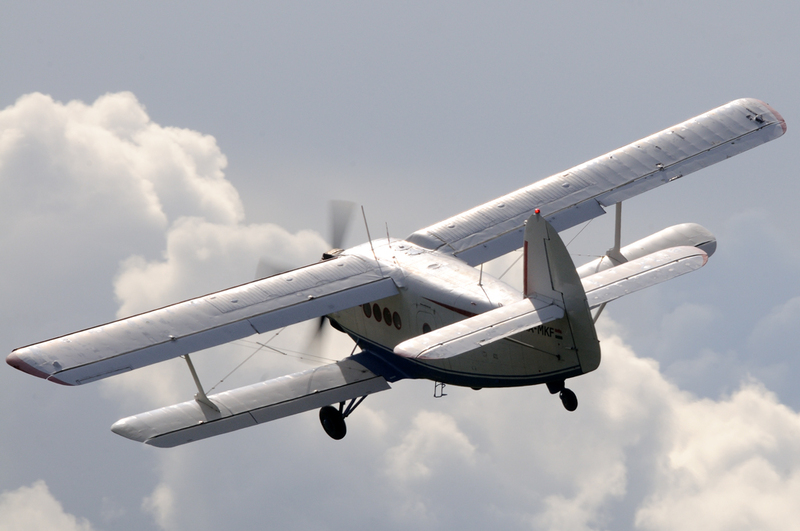 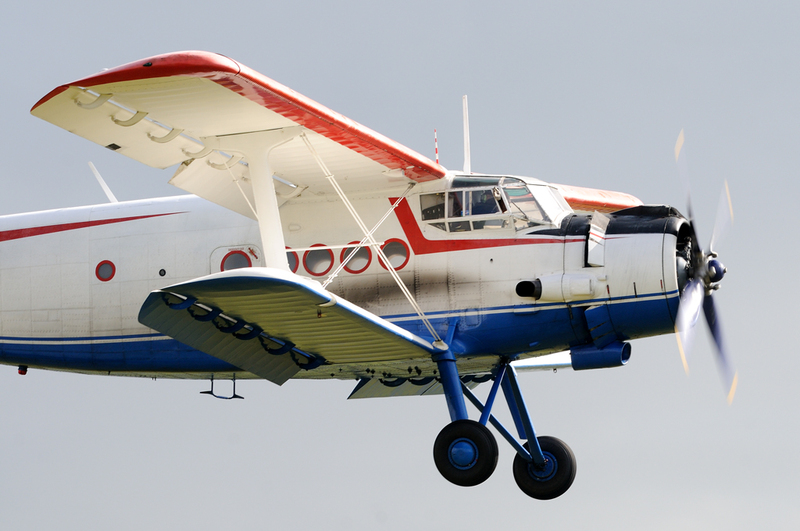 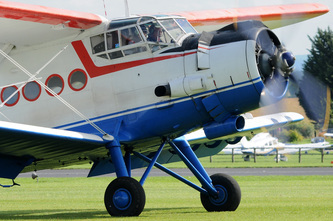 The An-2 as a design first flew in 1947 and is the largest single engined biplane ever built. 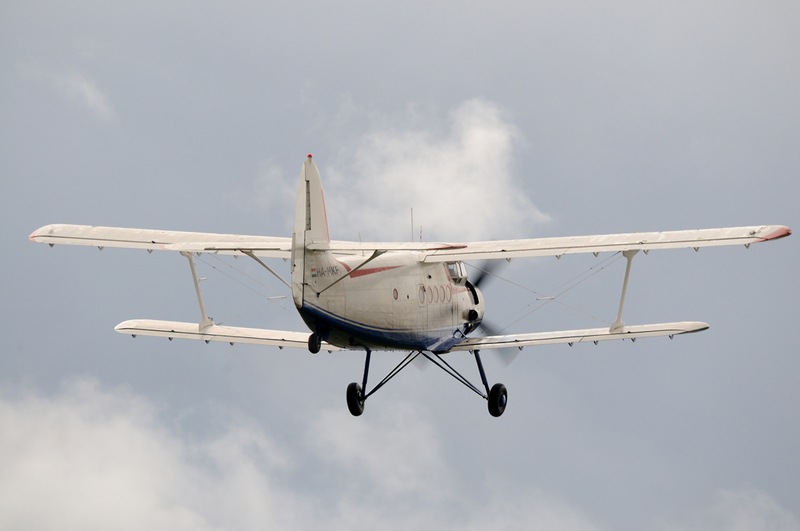 It is ideally suited to landing on rough ground and has a superb short take off and landing capability. 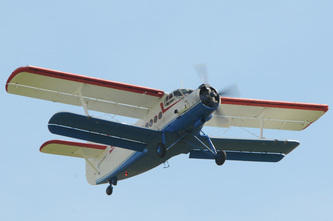 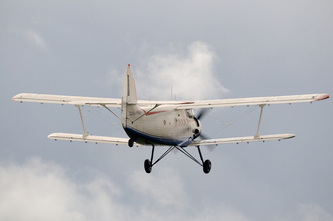 The aircraft's role is one of light transport, parachuting and agricultural work.